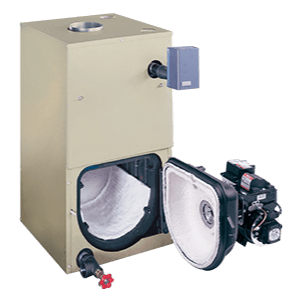 The perfect heat source for your home’s radiant system, solid Bryant® gas- and oil-fired boilers deliver efficient, consistent warmth without the noise and draft of forced air systems. 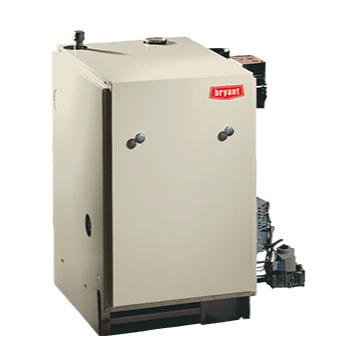 Bryant’s Preferred™ Series boilers combine high-efficiency operation with hard-working durability for whole-home comfort. 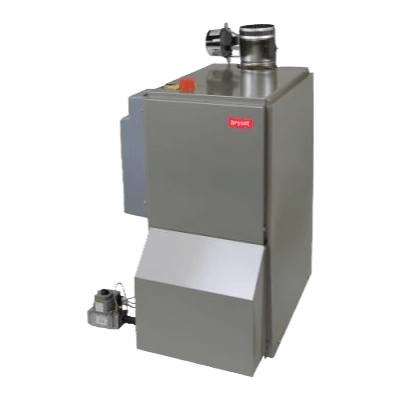 This top series from Bryant is available in a variety of models to fit your system. 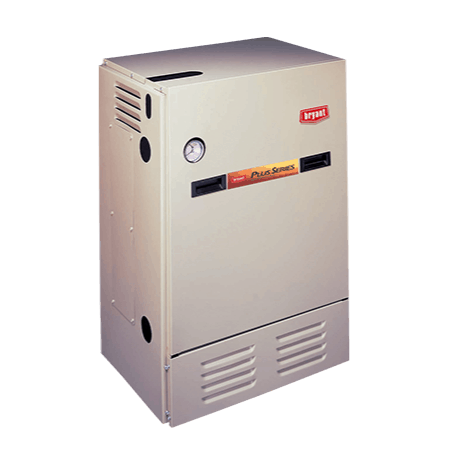 The Legacy™ Line BW/BS Boiler combines affordability and reliability while providing excellent whole-home comfort. And efficient operation helps keep energy costs lower. Provides exceptional comfort and efficiency for your home's radiant system. 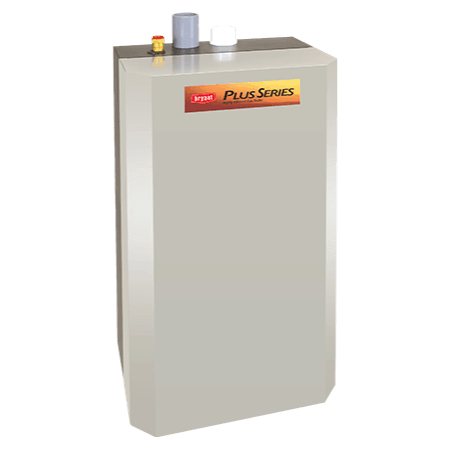 The stainless steel heat exchanger provides up to 95% AFUE rating and allows you to enjoy high heating efficiency and lower energy costs. Provides traditional gas-fired, steam output, cast iron reliability plus an up to 82.7% AFUE rating for superior energy efficiency. 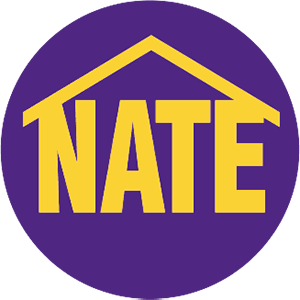 You'll enjoy a higher level of whole-home comfort plus lower utility bills. 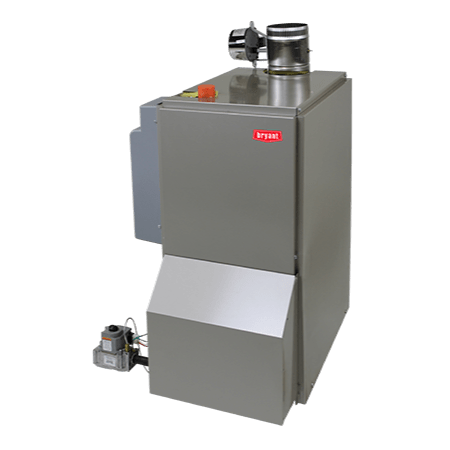 Our compact, gas-fired hot water boiler combines a cast-iron heat exchanger and titanium composite burners for radiant heating comfort you can depend on. With 82% AFUE efficiency, it's an improvement upon an older model you may be replacing.